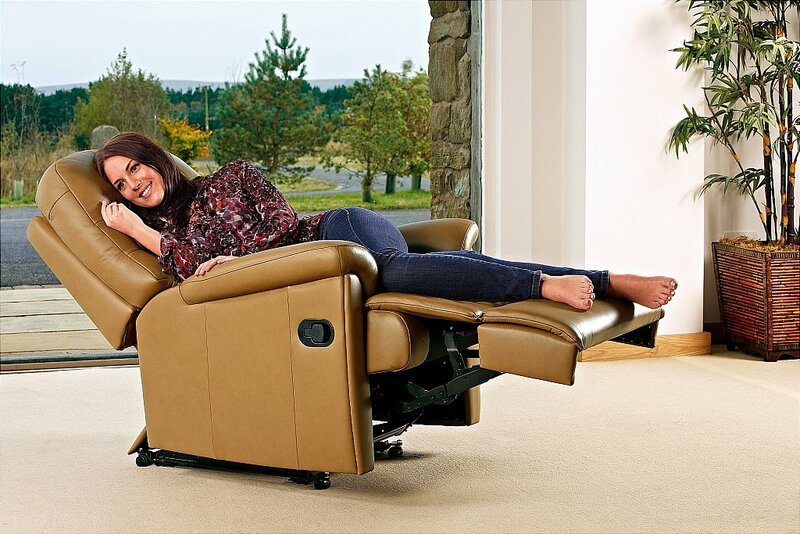 Modern, stylish Small Recliner also available in Standard and Royale sizes. The beautifully contoured shape is designed for exceptional comfort, with soft, stylish arms, welcoming fibre-filled back cushion and full-width -chaise- seating. 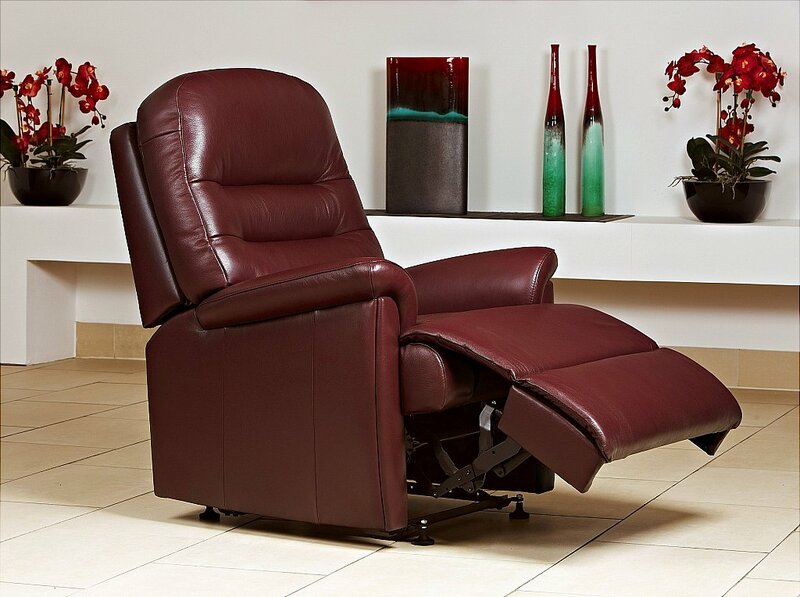 I would like more information about Keswick Medium Leather Recliner Chair by Sherborne.